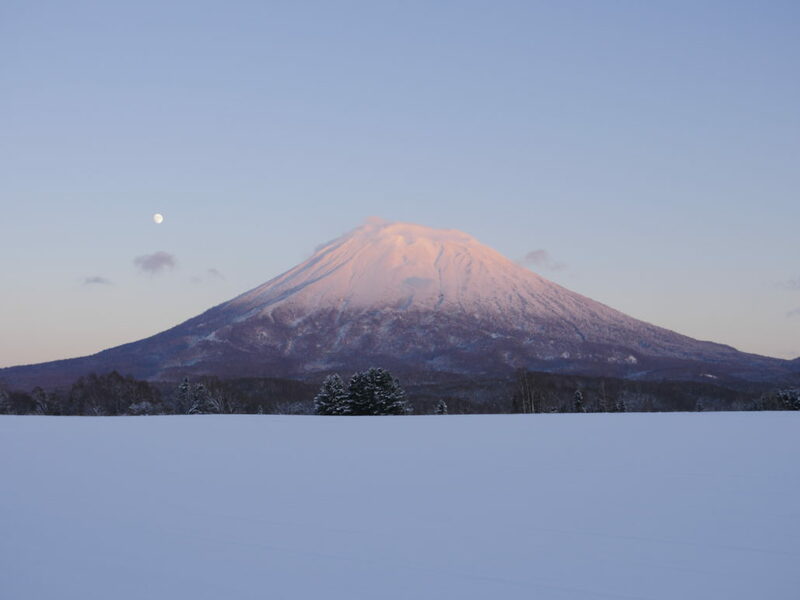 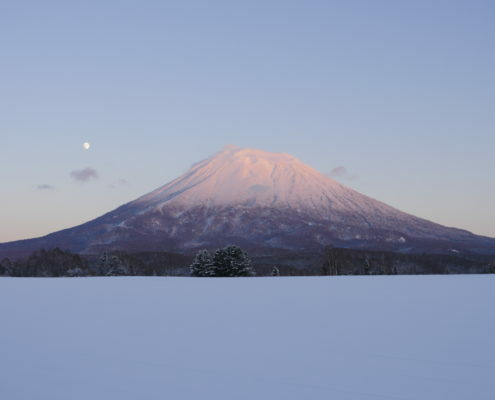 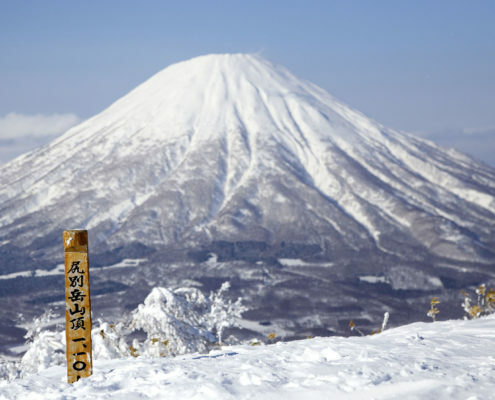 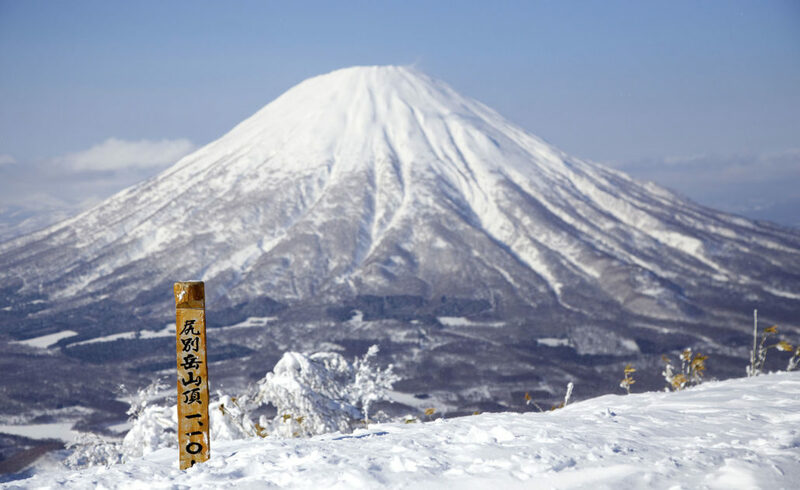 Mount Yotei dominates the skyline of the Niseko Valley and is one of the highest peaks in Hokkaido. 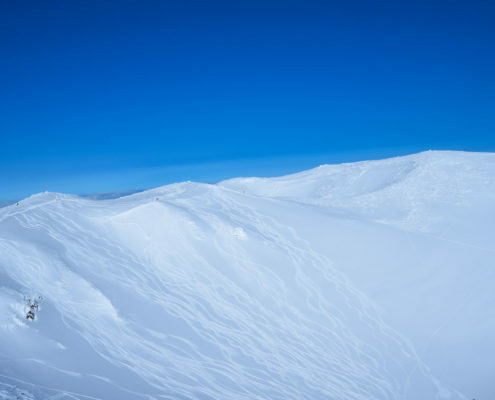 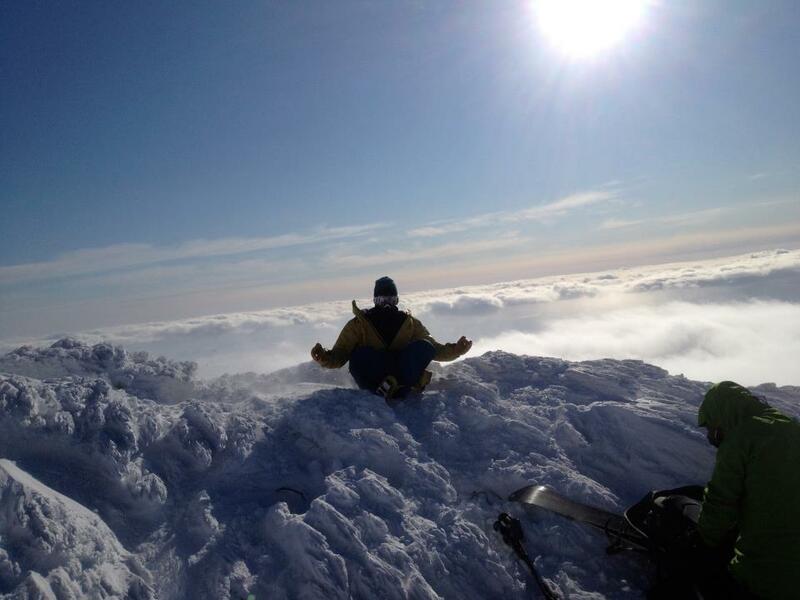 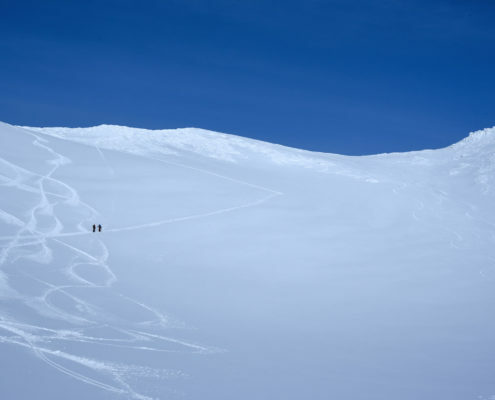 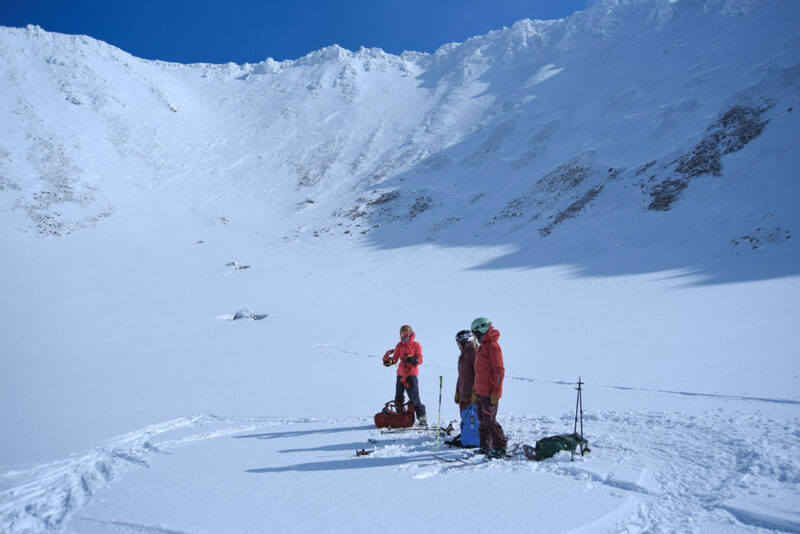 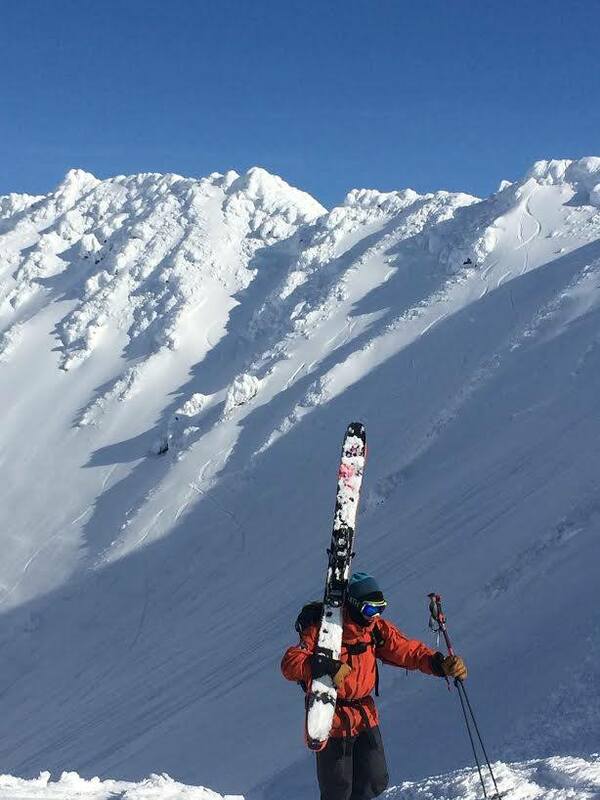 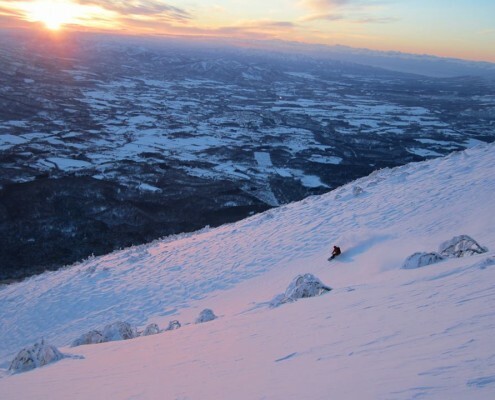 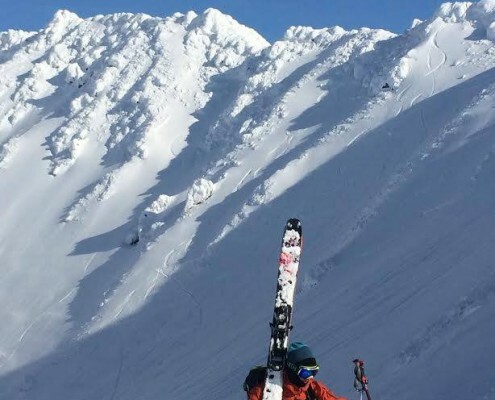 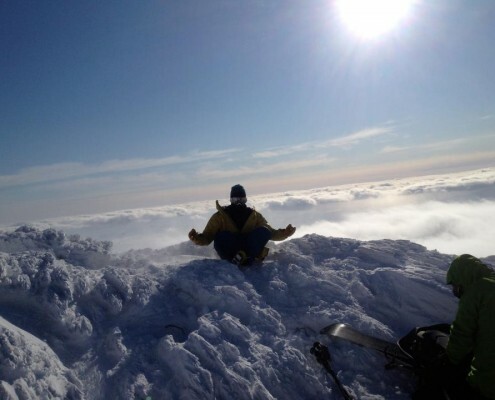 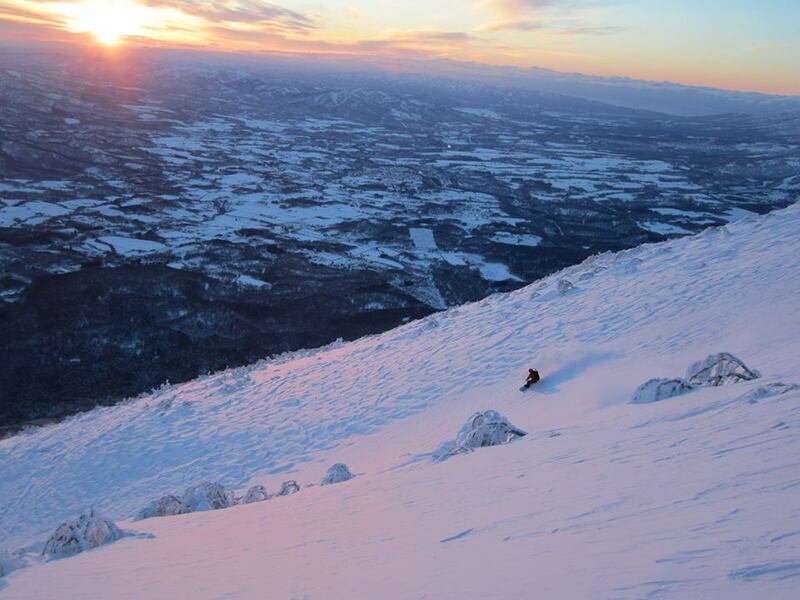 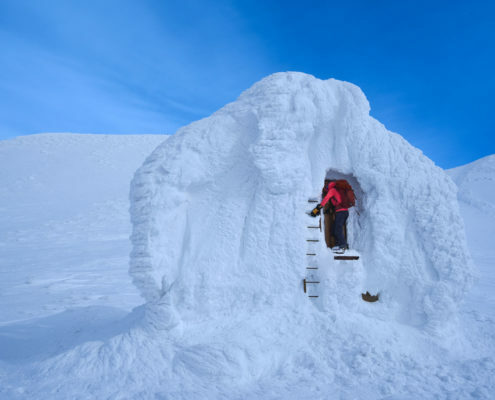  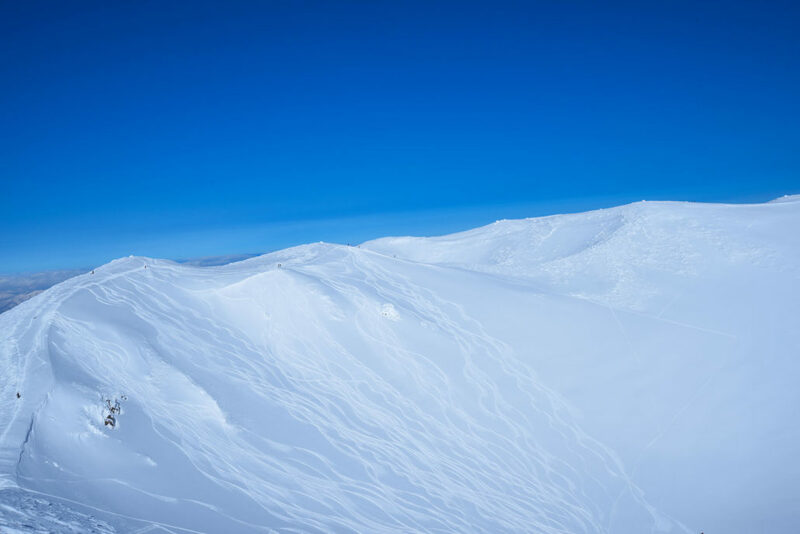 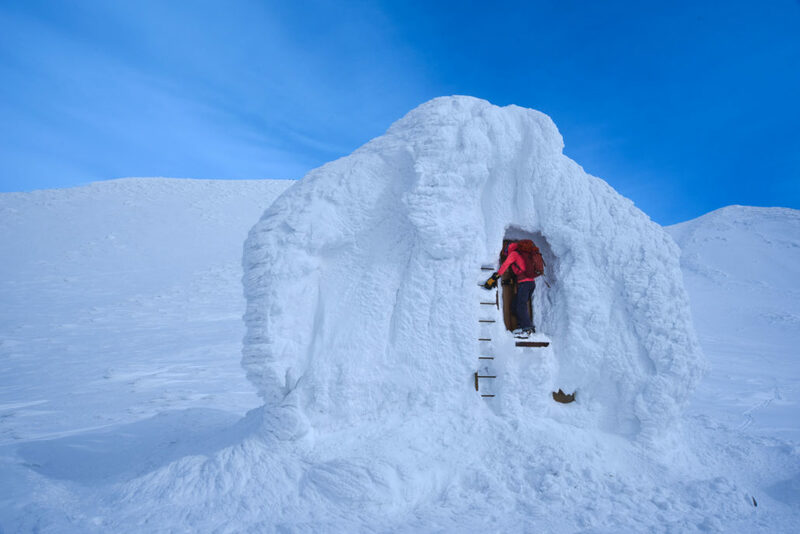 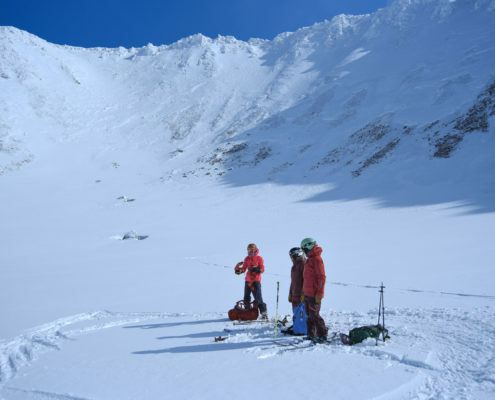 If a trip to ski Mt Yotei has been calling your name and you are looking for a challenge, Yotei Summit Tours is for you. 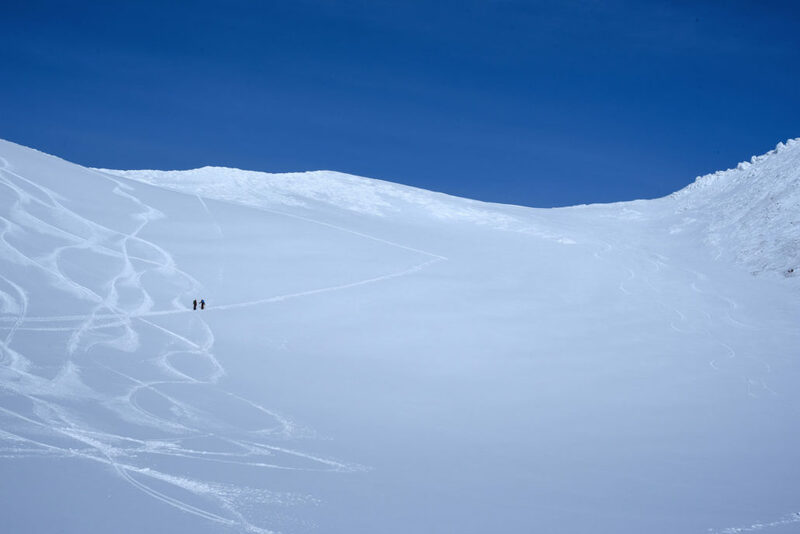 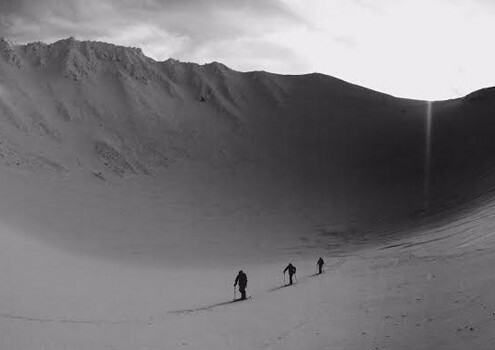 The skin up this iconic peak can take between 5 and 8 hours and will truly test your fitness.